Koei Tecmo today dated Atelier Lulua: The Scion of Arland for the west. In North America, the game launches on May 21. European fans can get their hands on it starting May 24. 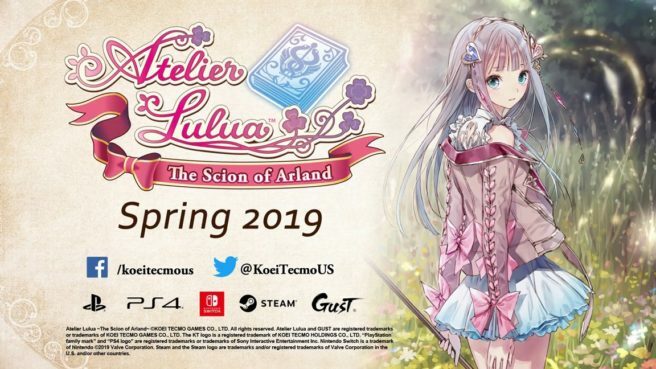 We have a story teaser for Atelier Lulua: The Scion of Arland below.